Dr Michael Cullen’s historical insistence that a capital gains tax should apply to all asset classes (i.e. 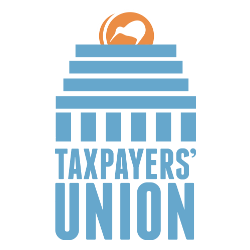 have no exemptions) paints the current Government into a corner, says the New Zealand Taxpayers’ Union. The Government is not working on a capital gains tax. To take the logic of Mr Oliver, it would have to be a generalised capital gains tax across all asset classes, and the Government has no intention of introducing such a regime. One of the problems with a capital gains tax—apart from the fact that if it were done, it should apply to all asset classes—is that countries overseas that have capital gains taxes have significant inflation in house prices on occasion. I think it is fair to say that, if one was looking at a capital gains tax, which I am certainly not, it would apply to all asset classes.